College and career ready—this is the goal of the Hanover Chamber’s Workforce Development Program. Noting the need for a talented and competitive workforce, the chamber set out to educate and develop the future workforce over 15 years ago. The program has since grown to be widely successful, thanks to partnerships with local schools, businesses, and manufacturers. Our program allows the area's future workforce to learn about job opportunities in their hometown. Skilled employees are needed in key areas, including welding, industrial maintenance, quality control, physics, electronics, and more. Bridging the gap between young talent and local businesses, our program allows both parties access to each other in an effort to fill jobs. Manufacturing Week is a celebration of modern manufacturing meant to inspire the next generation of manufacturers. Throughout the week, local partners in education, manufacturing, and business recognize the significance of manufacturing to the local economy and celebrate the strong business and education partnerships that exist in our community. The Ethical Decision Making in the Workplace and Society Symposium is an all-day class that focuses on character building. Students are placed with a business/community representative who serves as their table leader. The Workplace and Career Readiness Camp is a summer program designed to expose incoming sophomores to career options, both high-demand and non-traditional, within local Hanover businesses and industries. 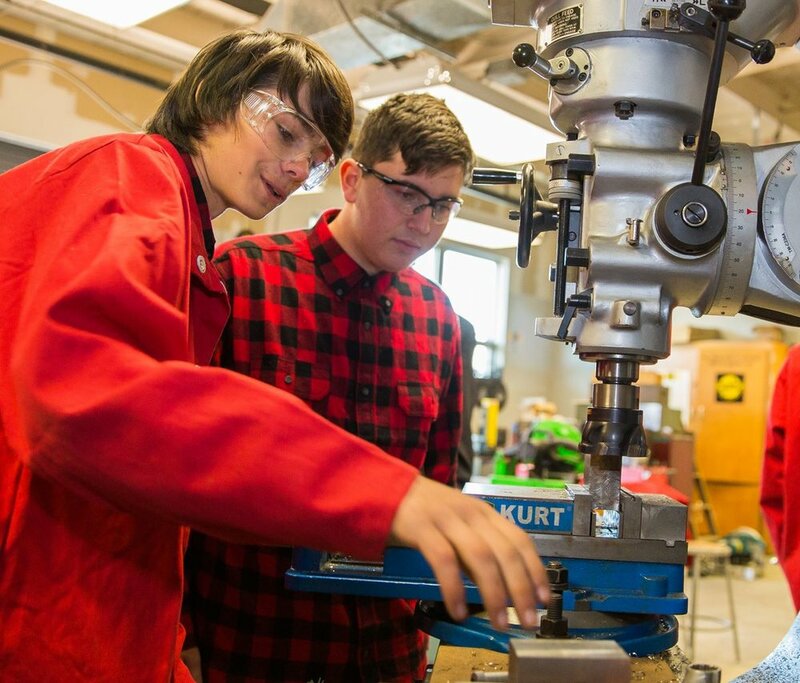 Introduction to Manufacturing is an 18- week program designed to educate high school seniors about the manufacturing environment, potential career paths in manufacturing, and local career opportunities within the Hanover marketplace. ITM also provides students with the opportunity to earn 1 – 3 college credits in engineering at HACC. 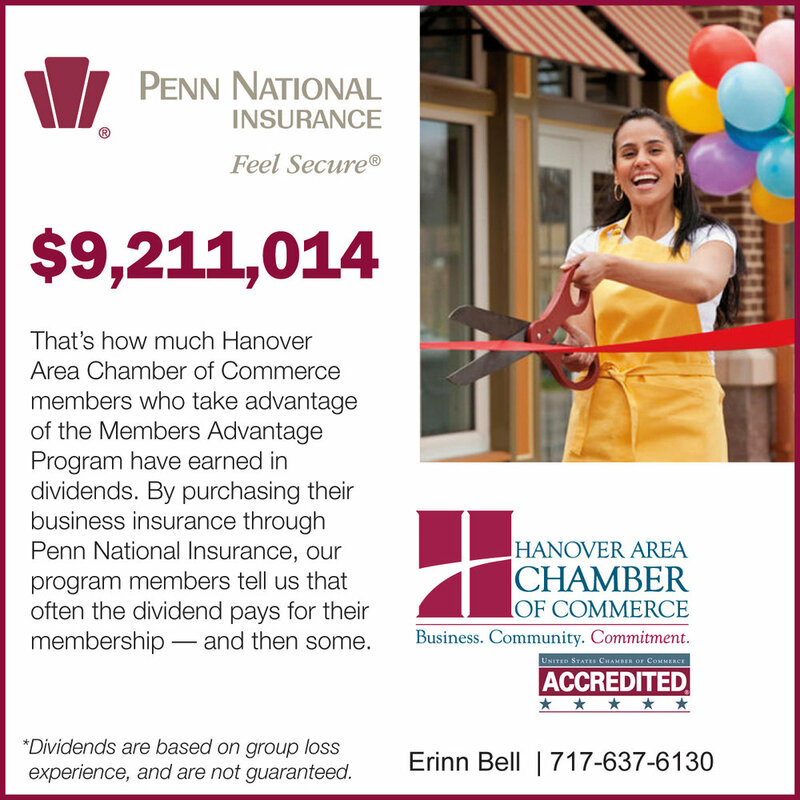 The Hanover Apprenticeship Program, the first chamber-run apprenticeship program in Pennsylvania, was approved in 2017 by the PA Department of Labor and Industry. Through the apprenticeship program, high school students have the opportunity to begin as preapprentices in their junior year. The program is then structured around their high school curriculum and work hours within one of the six participating companies. Upon graduation, students have the opportunity to complete a second year as paid employees where they were pre-apprentices. To get involved or make a contribution to our workforce initiatives, please contact Gary Laird.